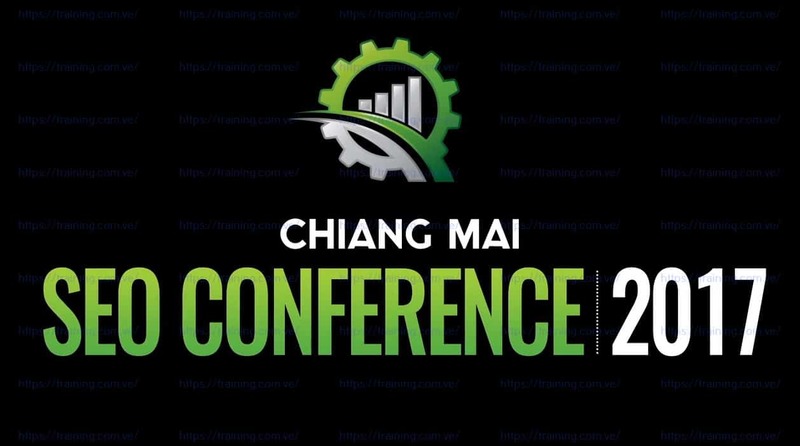 Missed the Chiang Mai SEO Conference? Daryl Rosser (Lionzeal.com) breaks down the exact process he uses to secure clients using video audits. This process is so effective, he even showed how his 17-year-old brother, with zero SEO experience, used the same process to get clients. An example of the video audit is given as well. Gareth is the owner of Seeker Digital and an absolute boss at scalable white hat outreach. The type of outreach Gareth does is completely custom for each client. As you can guess, scalability is key to getting this to work profitably in his agency. In his presentation, Gareth revealed all the tools and processes he uses on a daily basis and tips on how to get high conversion rates from outreach efforts. He even gave out some of his highest converting templates. Tim is the head of marketing over at Ahrefs. The tool grown by leaps and bounds due to Tim’s ability to understand and tap into the needs of the SEO community. In his presentation, Tim goes really deep into the nuances of keyword research and search volume reporting. He showed how even Google can’t get their own numbers correct between their various search volume reporting tools. One big takeaway was about the importance of “impression potential” as opposed to “search volume”. Tim showed how certain keywords with low search volume can highly outperform keywords with higher volume, and how to identify them. Over the recent years, Jonathan has built up his company and his brand to being one of the most trusted when it comes to delivering quality outsourced SEO work. But this success didn’t happen by chance. Jonathan has a very thoughtful, mindful, and strategic approach to business that he’s applied to PBN Butler to grow it to the level it’s at today. In this discussion, Jonathan reveals his tricks, tips, and paradigms that allowed his company to scale to the levels its at today. The business owners in the crowd loved this presentation. 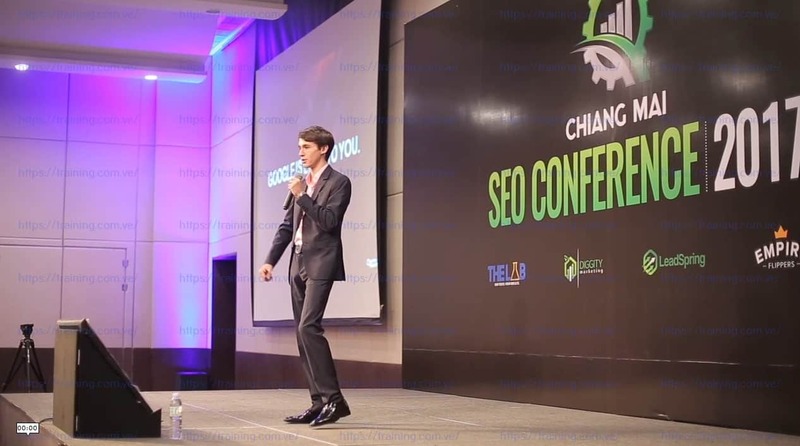 Charles is known for his blackhat tactics and typically disruptive SEO blogging, calling out every name in the industry including Google themselves. It was no surprise that people were on the edges of their seats with anticipation for his speech… and deliver, he did. Charles discusses various blackhat SEO tactics that still work today. For an hour, this expert panel fielded various questions from the participants. Topics discussed include white hat SEO techniques, onsite SEO, offsite SEO, conversion rate optimization and YouTube video ranking. Pretty much every topic related to SEO was discussed. Justin and Greg have sold over 8 figures worth of online businesses. They know their stuff when it comes to buying and selling websites. In this presentation, they distill down the most critical advice for you if you’re looking to sell your website.